We hype it! We prep for it! Thousands of work-hours are put into it. Some begin planning the next as soon as the last is over. In fact, this blog was posted in the Fall! Why? 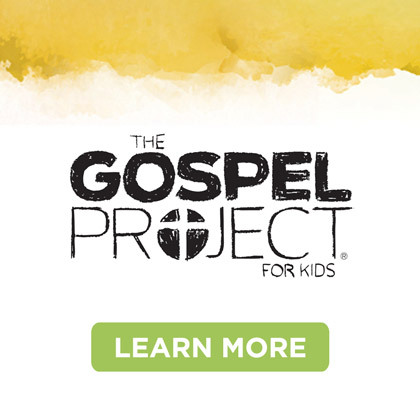 Because we know that many church leaders are already gearing up for the excitement of VBS for next summer. 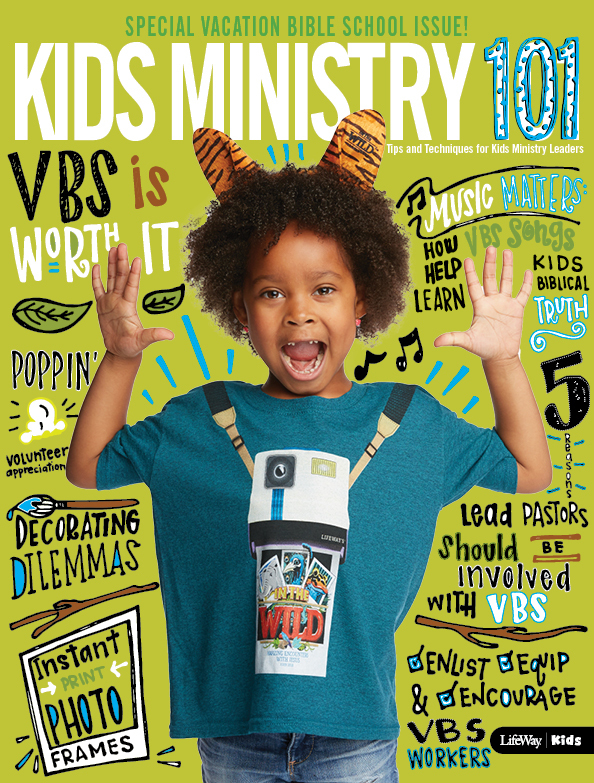 VBS is not only one of the most effective tools for evangelizing children, but it has energy that can be harnessed and extended throughout the year. We don’t use the term “expert” lightly here. 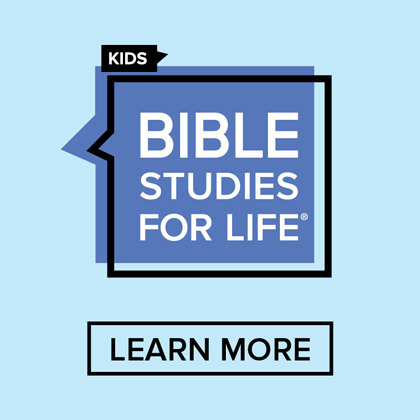 This podcast features Jerry Wooley, an expert that we believe is one of the most well-versed individuals in VBS. If there were a PhD in VBS, Jerry has earned it! 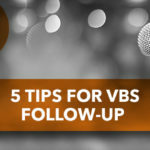 Listen to his insight and, even if your church doesn’t do VBS, consider that it might actually be a strong option for your summer schedule. 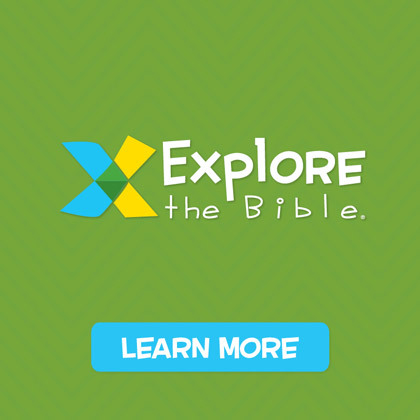 Check out LifeWay Kids’ VBS SUBMERGED™ for 2016 on our interactive site. It’s amazing! Jerry Wooley is the VBS GUY! 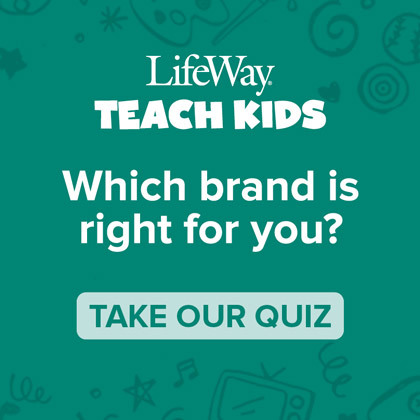 He serves as the Vacation Bible School Specialist for LifeWay. Don’t expect to talk with Jerry for too long without him asking you about VBS. Jerry loves the local church and serves as a 1st-3rd Grade Teacher at Creekside Fellowship in Castalian Springs, Tennessee.